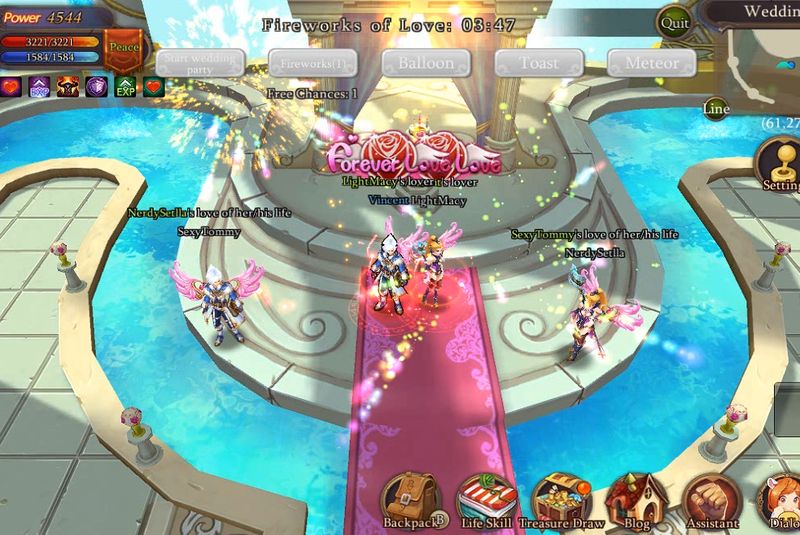 Hey guys, I'm married in Starry Fantasy Online! What a romantic wedding party in this game. I'm just try the marriage system and it's really interesting.